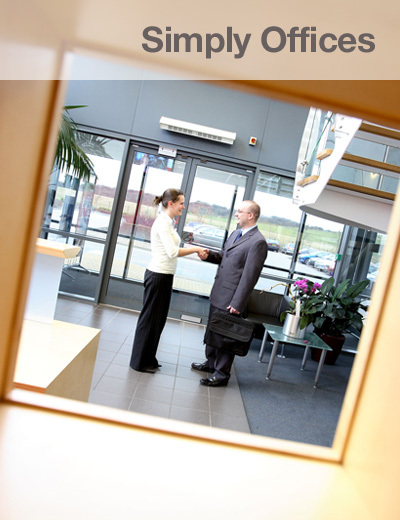 SO perfect - a serviced office working environment, set on the ground floor of an impressive purpose built office block. 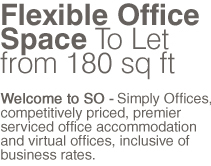 SO flexible - offices designed with the needs of vibrant start up business as well as expanding companies in mind. SO convenient - located on the Sheffield Business Park, access to the M1 is less than a mile away, with access to the city centre and the industrial heartlands on the doorstep. SO suitable - for business support services, Financial, Insurance, IT, Web Development and Consultancy Businesses.